THE HONG KONG government’s refusal to renew the visa of Financial Times reporter Victor Mallet would be yet another blow to press freedoms in Hong Kong. 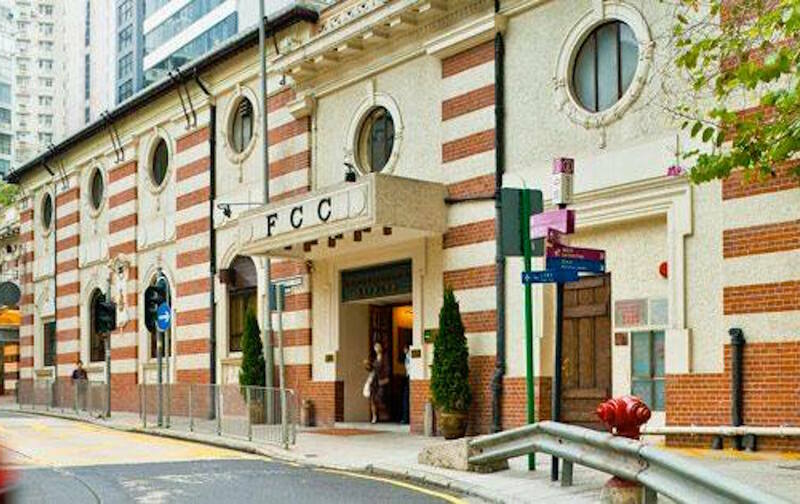 Mallet was the head of the Financial Times’ bureau in Hong Kong, had worked in Hong Kong for two years, and, as the vice president of the Foreign Correspondents’ Club of Hong Kong (FCC), had previously been the FCC’s acting president in August. 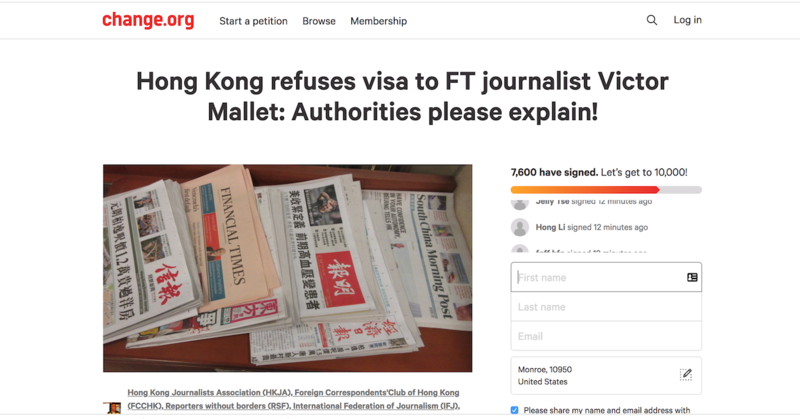 The refusal of the Hong Kong government to renew Mallet’s visa amounts to not only denying Mallet the accreditation he would need to continue working in Hong Kong as a journalist, but exile from Hong Kong. 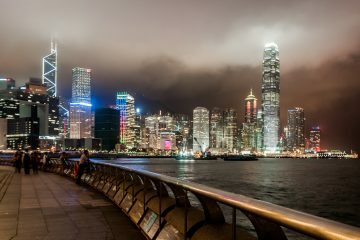 Although British nationals such as Mallet should have six months of visa-free entry to Hong Kong even in the absence of a work visa, Mallet was only given a seven-day tourist visa in order to sort out his affairs. The decision to deny Mallet his work visa may have either come from Beijing or may have been a decision made by the Hong Kong government. The Hong Kong government’s decision to not renew Mallet’s visa likes is retaliation for an event that Mallet moderated and helped organize in his position as the FCC”s acting president in August involving Hong Kong National Party (HKNP) convenor Andy Chan. The FCC invited Chan to speak about an impending ban that the Hong Kong government was threatening the pro-Hong Kong independence HKNP with, leading to criticisms of the FCC by pro-Beijing groups and the Chinese government for giving Chan a platform. China attempted to coerce the FCC to call off the works. Press freedoms in Hong Kong will be very different going forward, then, as will the dynamics of international media operating in Hong Kong. 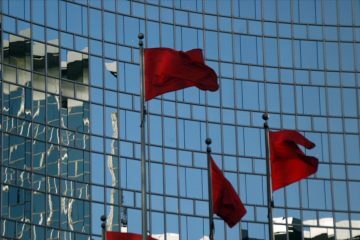 Given Hong Kong’s deteriorating political freedoms in recent years, Hong Kong previously benefited from that large numbers of journalists driven out of China due to covering sensitive political topics in China took up residence in Hong Kong. This led to significant international coverage of events such as the 2014 Umbrella Movement. Indeed, the refusal of the Hong Kong government to review Mallet’s visa reminds of previous incidents involving Chinese authorities not agreeing to renew the visas of international journalists working in China. The most famous example of this may have been New York Times reporter Austin Ramzy having his visa renewal denied in 2014 in retribution for covering the large amount of wealth that the families of the political elite possessed for the Times, something which subsequently led to Ramzy relocating to Hong Kong, though this was far from the first such incident in China. But evidently, Hong Kong is no longer a safe place for press freedoms either. It is to be seen whether the current incident with Victor Mallet leads to international journalists based out of Hong Kong moving elsewhere. The obvious choice would be Taiwan, given its proximity to China, and that it is also a Chinese-speaking country. Indeed, many of those currently fleeing or considering fleeing Hong Kong due to the deterioration of its political freedoms have suggested that Taiwan is one of the first destinations they would consider. Lee Sin-yi, an eighteen-year-old participant in the protests known as the Fishball Riots, is alleged to be currently hiding in Taiwan due to the fact that she faced years of imprisonment in Hong Kong—namely, the Hong Kong government has taken to jailing youth activists as a way of clamping down on political dissent. The most famous example of this would be localist Edward Leung, who is currently serving a six-year jail sentence. Lam Wing-kei, the only one of the disappeared Causeway Bay booksellers to remain free, has also suggested that he may seek to open a location of his bookstore in Taiwan. It would be in anticipation of a further deterioration of press freedoms in Hong Kong which probably led Reporters Without Borders to locate its Asia offices in Taiwan, rather than Hong Kong. In retrospect, this was a prescient move. The FCC has organized demonstrations alongside Hong Kong media groups against the decision of the Hong Kong government to deny Mallet a work visa. A petition organized by the FCC has over 7,000 signatures. Nevertheless, the deterioration of political freedoms including the freedom of the press, freedom of assembly, and freedom of election continues in Hong Kong. It remains to be seen how to counter this. 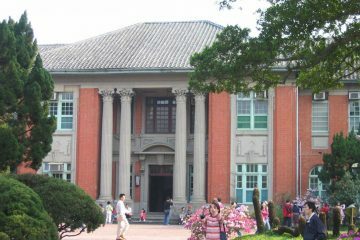 Why Would Taiwanese Universities Sell Out Taiwan’s Academic Freedom To China?